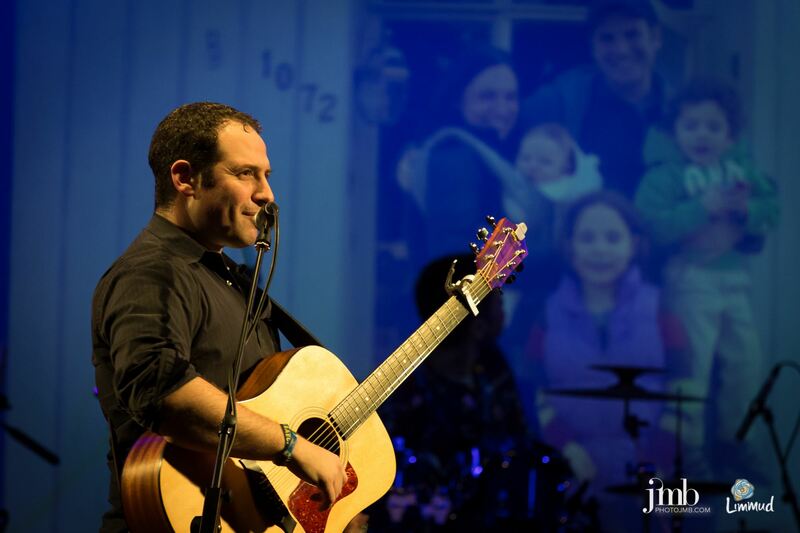 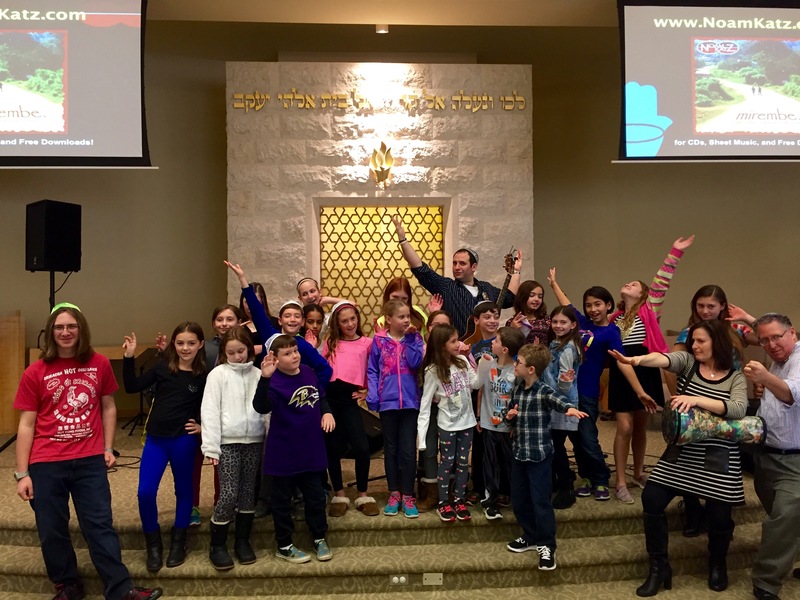 A longtime songleader/educator at URJ Eisner, George and Kutz Camps, Noam has performed at URJ Biennials, CAJE, BBYO International, Limmud – England, NFTY Convention, and countless summer camps and congregations. 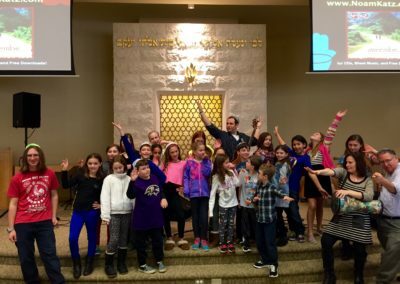 He currently serves as the Rabbi/Dean of Jewish Living at The Leo Baeck Day School in Toronto, Ontario. 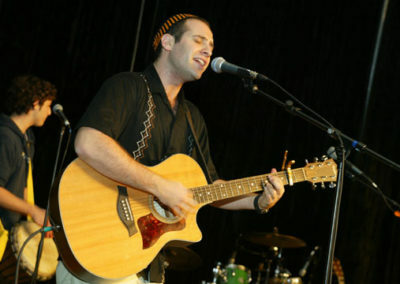 Noam’s debut recording, RAKIA includes 12 original Hebrew and English melodies ideal for Shabbat and Havdalah. 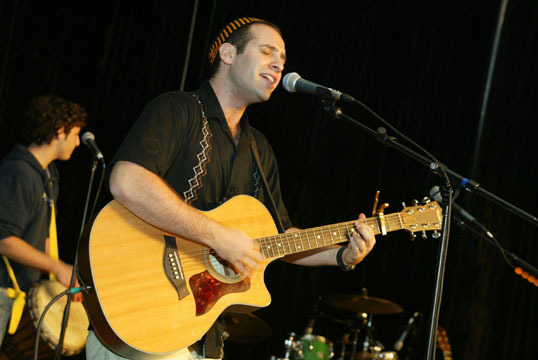 His second album, MIREMBE, SALAAM V’SHALOM, features musicians from Africa and the Middle East, and includes his Ugandan-inspired “Am Yisrael Chai.” Noam’s third release, A DRUM IN HAND, blends Jewish prayers with the live energy of a drum circle. 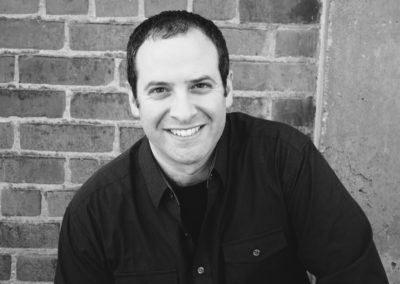 His newest album, AFTER THE FLOOD, includes 14 new songs that focus on resilience and remembrance. 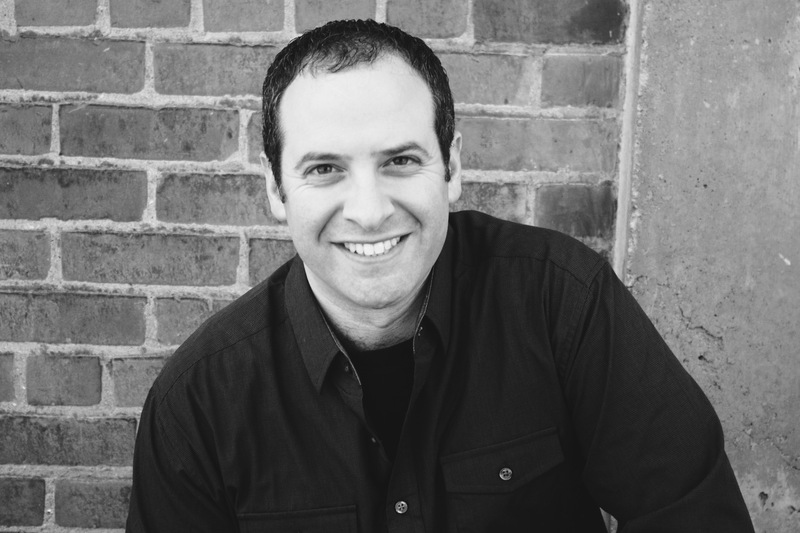 In 2003, Noam embarked on the most exciting journey of his life, volunteering with the Abayudaya Jews of Uganda. 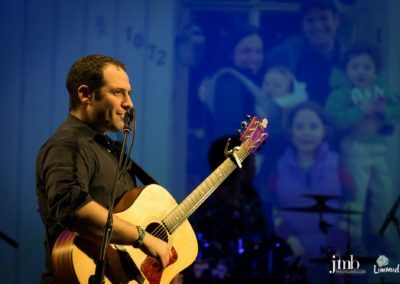 He has since shared their powerful story and music with audiences young and old, incorporating the message of Jewish unity and tikkun olam (healing the world) wherever he goes.